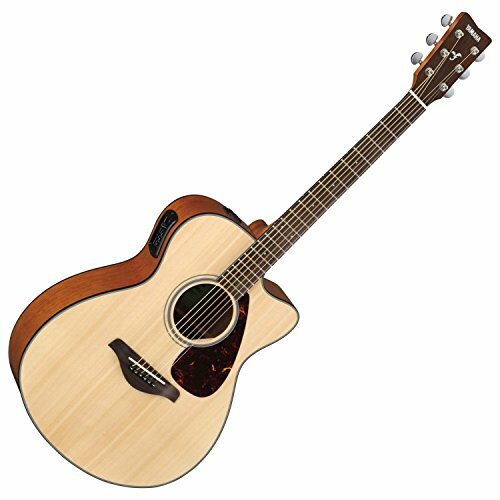 FG Collection FGX800C Acoustic-Electric Guitar. 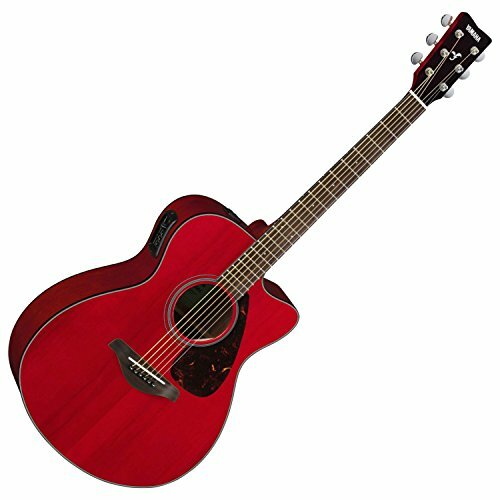 The FGX800C is the acoustic-electric version from the FG800. New attributes feature the scalloped X bandaging as well as a reverse L block back add-on, create it an equipment from premium quality. Strong spruce leading as well as mahogany back as well as edges permits the guitars tone to enhance with grow older. Geared up with a Unit 66 under-saddle piezo pick-up created by Yamaha. Its commands feature a 3-band EQ, an adjustable mid-range regularity command, as well as a precision chromatic tuner for the best possible audio modifying. The body is powered by effortless to get AA-size batteries that deliver a steady energy supply for improved dependable quality. Case marketed individually.